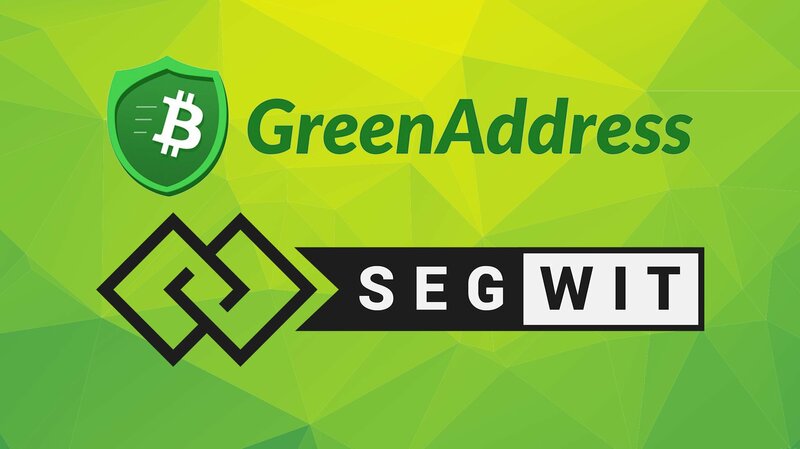 GreenAddress (and its reimplementation GreenBits), the Bitcoin wallet that was acquired by blockchain infrastructure company Blockstream last year, is the first mobile wallet to offer Segregated Witness (SegWit) transactions. This means that GreenAddress users are among the first to benefit from lower fees and faster transaction times enabled by the long-awaited protocol upgrade. “The Bitcoin network is currently not being spammed, so transactions with low fees are getting confirmed — however, with SegWit the required fees are even lower; they’re almost cut in half,” GreenAddress developer Lawrence Nahum told Bitcoin Magazine. Once upgraded, all new addresses generated by the GreenAddress wallet will be SegWit addresses (though wrapped in a P2SH address, so they still look the same as before). Receiving payments on these addresses does not differ from typical addresses in any way, nor does spending bitcoins from different addresses. But when users spend the bitcoins from the SegWit addresses later on, the protocol upgrade is utilized. This outgoing transaction that requires lower fees will be included in a block more quickly. GreenAddress is not the first wallet to enable SegWit: hardware wallets Ledger and Trezor introduced the new feature last week. But in both cases, of course, using the new feature requires owning such hardware devices. 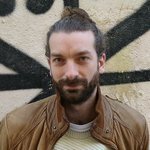 GreenAddress, on the other hand, is available to anyone with a smartphone or a computer; if the fees on competing wallets are too high, users can easily switch to GreenAddress. Interestingly, the malleability fix that Segregated Witness provides will be utilized by GreenAddress as well. Due to malleability — the ability to change the appearance of unconfirmed transactions — spending bitcoins from unconfirmed transactions could fail due to meddling of third parties. While this will not lead to a loss of funds, it could make for a bad user experience, which is why it wasn’t available to most users. With the malleability fix, this issue will now be resolved, and GreenAddress users can re-spend unconfirmed bitcoin balances straight away. Over the years, GreenAddress has made a name itself by pioneering new features enabled by Bitcoin protocol upgrades. The wallet was, for example, the first to offer opt-in replace-by-fee, which allows users to bump the fee of an outgoing transaction. 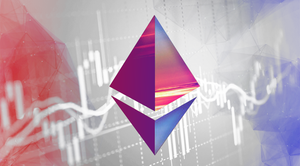 It was also among the first wallets to offer modern multisig addresses, the first wallet to include fee estimation instead of static fees, the first mobile wallet to support hardware wallets, and more.